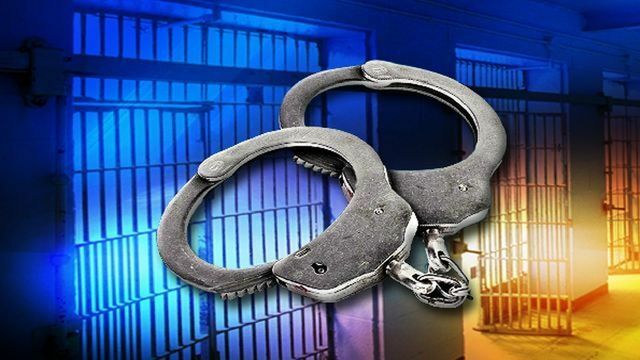 A Nashville, Tenn. man was transported to jail after fleeing police Tuesday in Cooper County. 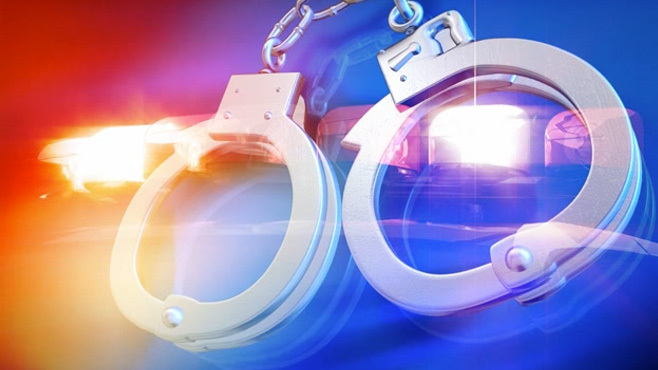 A Marshall woman was arrested early Monday morning on drug-related allegations. 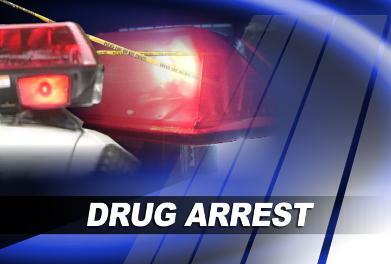 A Jefferson City resident was arrested at 1:48 a.m. Sunday morning under the accusation of drug-related crimes. The Ray County Court will hear testimony next month, about Joseph D. Grieme’s reported probation violations. 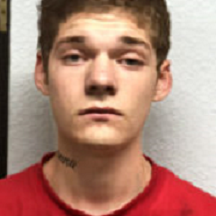 Travis L. Good, 27, is accused of driving while impaired by drugs in Ray County and a trooper claims to have evidence to prove it.